events such as quiz competition, cultural competitions, spot events , Treasure hunt and exciting other surprises would be conducted with an entry fee of 150rs. Students from all over Hyderabad are invited .The collected profits would be given to various NGO’s for them to serve the society. 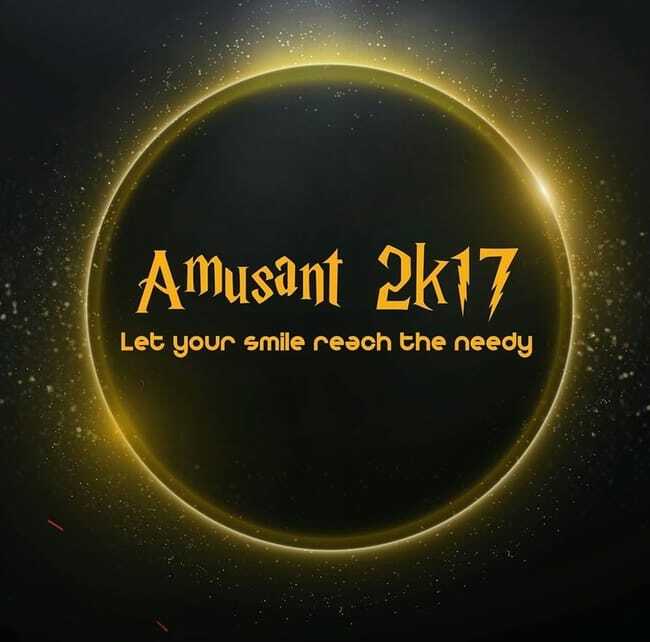 For more visit Amusant FB page.